Heroes of humanity are those who deserve to be remembered and that remembrance acted upon. They are persons — with the compassion to care and the courage to act — that can transform history. Heroes of humanity deserve to be remembered and that remembrance acted upon, for they demonstrate how one person with the compassion to care and the courage to act can confront evil and transform history. As such, they serve as metaphors and messages of the struggle for human rights and human dignity representing hope and inspiration in reminding us that we all have the power to better the human condition. It is therefore a moral imperative, if not a historic responsibility, to learn about, reflect, and act upon the legacies of humanity’s heroes. Among the heroes of humanity that we ought to commemorate and celebrate are Canada’s first two Honorary Citizens: Raoul Wallenberg and Nelson ‘Madiba’ Mandela. 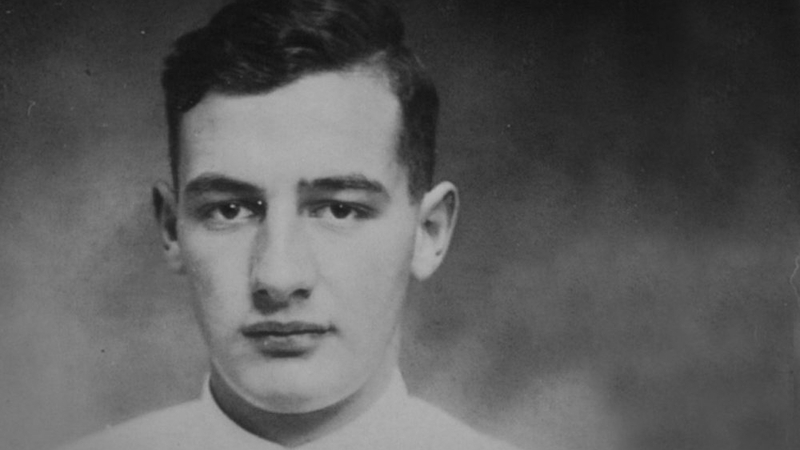 Raoul Wallenberg, a Swedish diplomat stationed in Budapest in the summer and autumn of 1944 – and a quintessential hero of humanity – immortalized the words, “to me there is no other choice”. By acting upon this maxim during the Second World War, Wallenberg saved more Jews during six months of the Holocaust than any single government foreshadowing today’s foundational principles of international humanitarian law demonstrating the power of an individual with the compassion to care and the courage to overcome monstrous evil. Wallenberg is best known for the distribution of Shutzpasses and the establishment of safe houses – diplomatic passports and sanctuary conferring protective immunity on their recipients and inhabitants – affirming the principle of diplomatic protection, a foundational principle of International Law. In his organization of hospitals, soup kitchens, and orphanage s– the staples of international humanitarian assistance – Wallenberg provided the vulnerable with a semblance of human dignity symbolizing the best of what we today would call International Humanitarian Intervention. His last rescue – sending the Nazi Generals threatening to liquidate Hungary’s remaining Jews a warning that they would be brought to justice, if not executed, for their war crimes – was perhaps the most memorable as he saved 70,000 Jews while prefiguring the Nuremberg principles – what we today call International Criminal Law – while personifying the Responsibility to Protect. While Wallenberg saved so many, he was not saved by so many who could. Rather than greet him as the liberator he was, the Soviets, who entered Hungary as liberators themselves, arrested him on suspicion of espionage rendering him a political prisoner. He disappeared into the Gulag, and his family — along with the tens of thousands whose lives he saved — still do not know what happened to him. By enduring 27 years in a South African prison only to emerge and preside over the dismantling of apartheid and the establishment of a democratic, multiracial, and free South Africa, Mandela symbolizes the three great struggles of the 20th Century: the long march toward freedom, as he put it, the march for democracy, and the march for equality. He inspired the notion of a Rainbow Coalition serving as a metaphor for nation building – for taking diverse peoples, even antagonistic peoples, races and identities, and welding them together for democracy’s benefit. He was a person without rancour, without revenge, without anger, prejudice or malice – a person of resilience, determination and commitment – and a source of inspiration and hope, particularly for the young people today who are imbued with cynicism and detachment. He represents tolerance, healing, reconciliation, and education as a precondition for a culture of peace against a culture of contempt. Most of all, he reminds us of the importance of defending political prisoners who may, after their release, forever alter the course of history. Help the Centre to help the heroes of today.